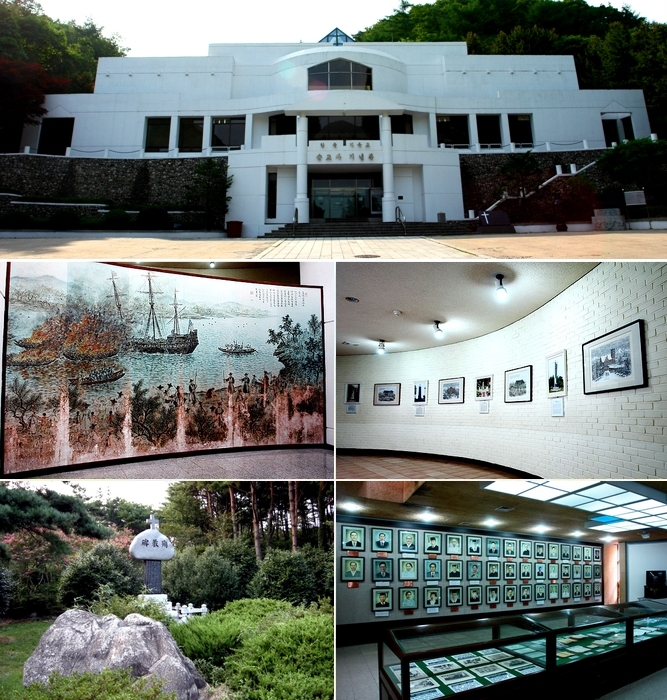 The Christian Martyr Memorial Hall was created in memory of the hundreds of Christians killed during the religious persecutions against Catholic Christians during the 19th century in Korea. During your visit, you will learn about the rich history and culture of the lives of Christians during the Japanese occupation until modern day Korea through various historical documents and pictures. In the garden, you will also find several memorial statues.